And of course, food pics and reviews! About every month or so, I’ll visit the parks, and there is always something new to see. 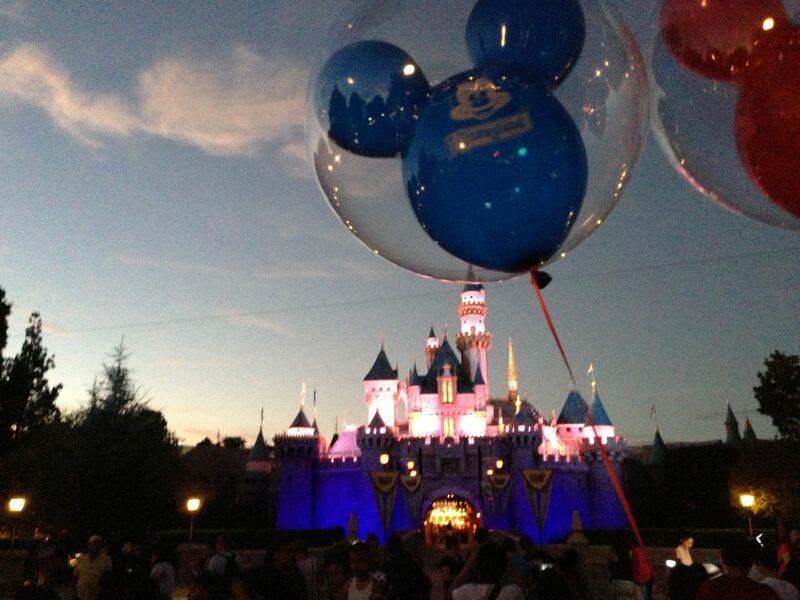 So stay tuned as we explore the food, rides, merchandise, and fun of Disneyland.